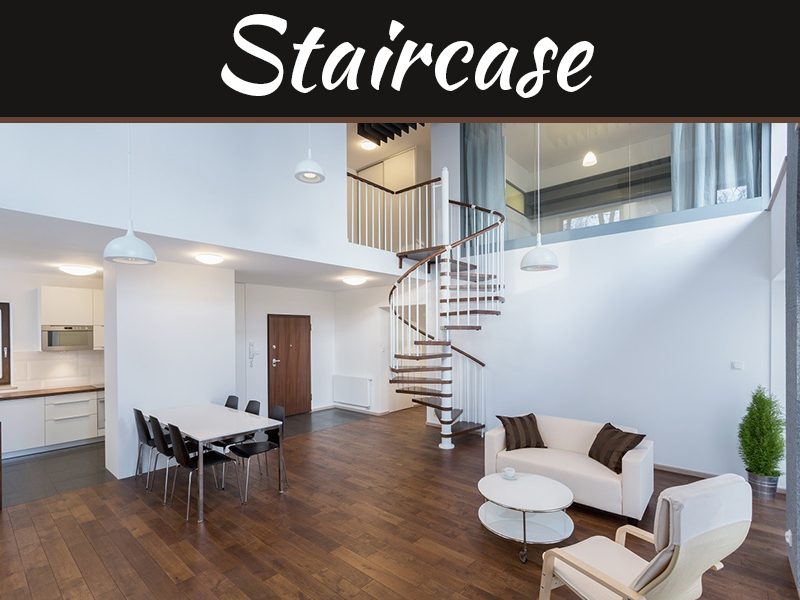 Your home is your pride and joy, so looking for somebody to design its interior should always be something that you put a lot of time and effort into. Finding a great interior designer can often be easy, but making sure that they are the right match for your home can take a little more time. If you think that hiring an interior designer is worth it, then you will want to make sure that the expense is justified. 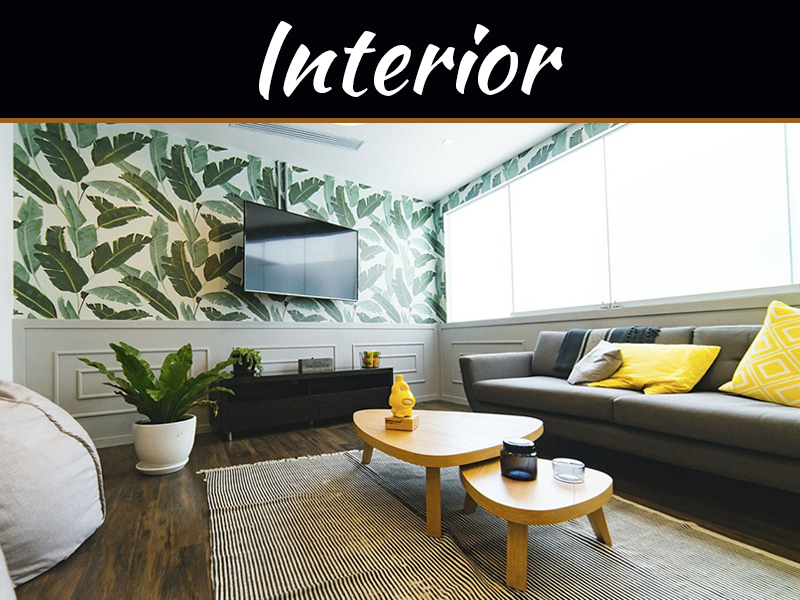 We’ve put together a list of the most important factors to take into consideration before you hire an interior designer for your home. First of all, it’s always best to go with an interior designer who has been recommended to you by somebody that you know and trust. 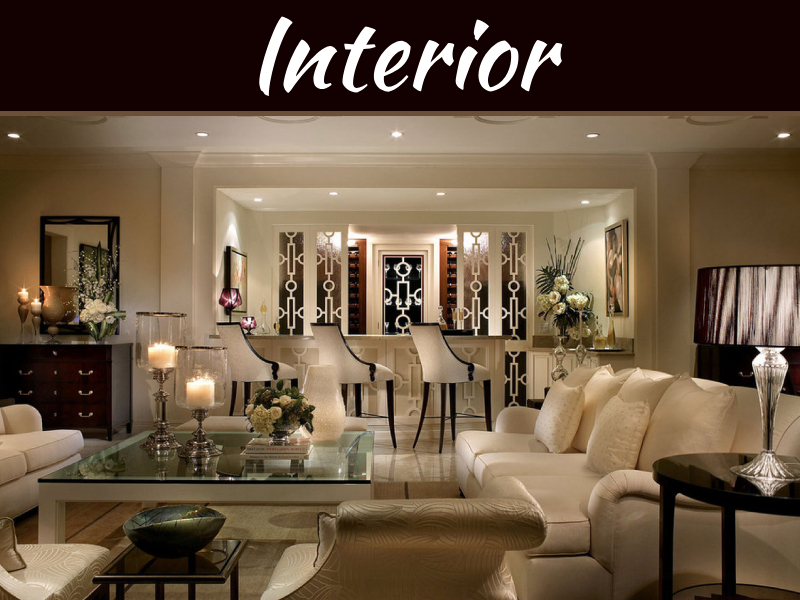 If you don’t know anybody who has used an interior designer in the past, then it might be worth looking online for reviews and recommendations. Ask your friends, family, and work colleagues if they know of any designers; whether it’s somebody that they’ve used in the past themselves or a professional that they have been informed of by their own friends or relatives. You’re more likely to be put in touch with a reputable, trustworthy designer if you go off the word of somebody you are already close with. 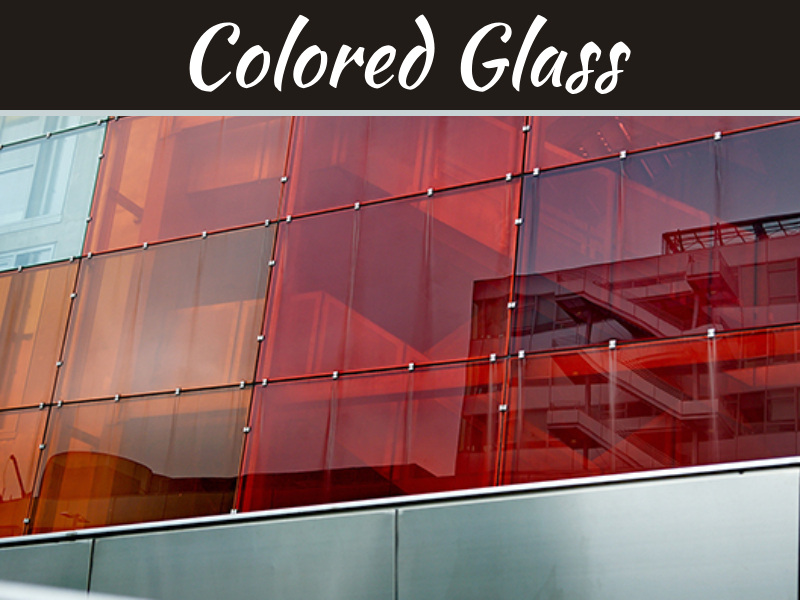 Of course, you’ll need to have some idea of what you want in mind before you work together with an interior designer to give your home a new look. 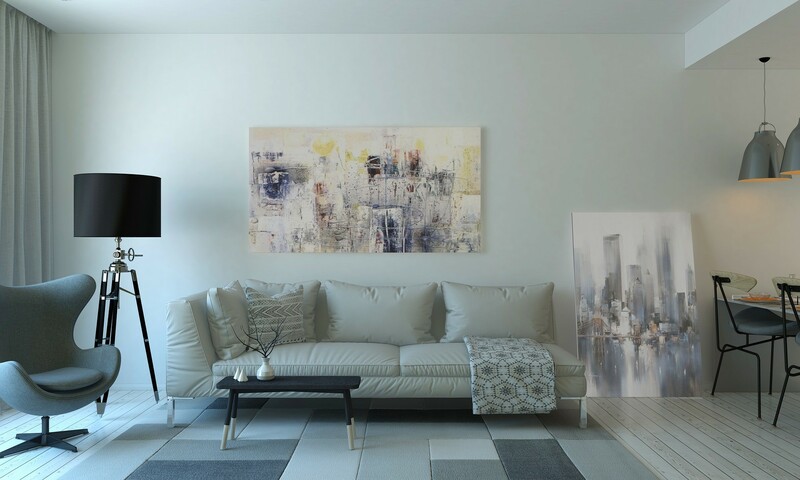 Being aware of your personal style and what you’d prefer for your home or room is essential before consulting with a designer, since they will use this to put together a design that is a perfect fit for you. Don’t worry if you’re not entirely sure, though – good home interior designers in Noosa will be able to come up with a range of ideas for you to consider based on the basic ideas that you’ve given them about your style, taste and preferences. Before making good on any of your plans to remodel your home, it’s important to take your financial plan into careful consideration. You will not only need to think about how much you’re willing to spend on the work, but you’ll also need to work out when you’ll be ready and willing to pay up. There are various options to consider when hiring an interior designer, so consider whether you’re willing to cut costs by doing some of the work yourself, or would rather relying on a designer to complete the whole job for you. It’s also worth being aware of the fee structures for the designers you’re interested in working with. For example, some will charge a basic flat fee, whilst others will charge an hourly or daily rate. 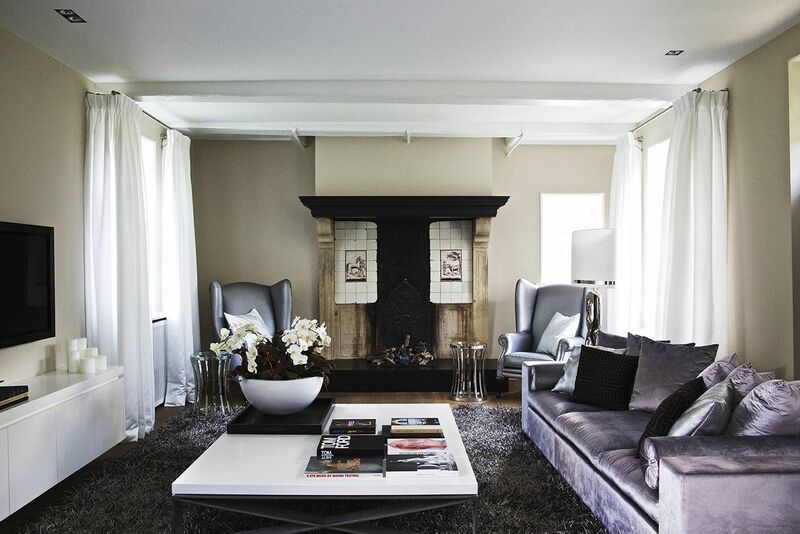 Last of all, you’ll need to be comfortable with making decisions when it comes to successfully working together with an interior designer on your home. It’s necessary to be ready to make firm decisions when working with a designer, since they will be providing you with various ideas and suggestions that ultimately, you’ll need to give your approval for. If you tend to get overwhelmed by the idea of making countless choices, it might be worth getting somebody else to step in and help you. First of all, think whether you want to hire a designer or a decorator for your project. People usually do not realize the fact that both these domains are completely different from one another, as interior designers deal with the actual design of the space, while decorators participate only in the furnishing and decorating of the already designed and completed space.